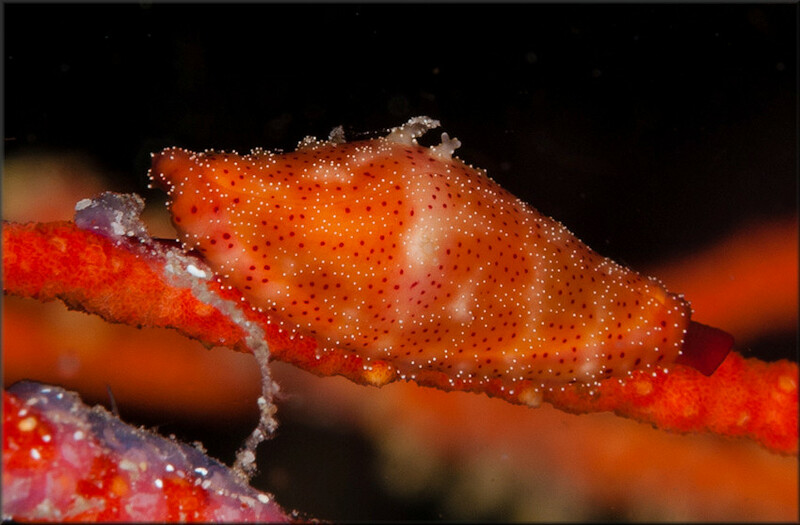 Photographed by Linda Ianniello while SCUBA diving at night, Gangga Island, North Sulawesi, Indonesia. Underwater photograph copyright 2009 by Linda Ianniello. Identification by Felix Lorenz.